The demand is highest during the summer and autumn months. 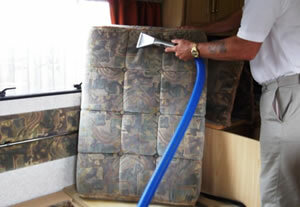 We treat all furnishings and carpets (including curtains) to all types of motorhomes, caravans and holiday homes. We can come to your home or carry out cleaning whilst you are on holiday yourself and carry out any service you require. We can even collect keys from your site manager on request. 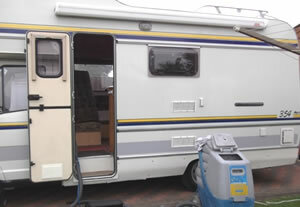 Exterior cleaning is also available including yearly maintenance cleans to prolong the life of your van. Priced on inspection only. So after seeing all these amazing ways we can help you, your home, business, vehicle etc. And you are in the areas listed below. Hesitate no further and give us a call now!